You want a Maserati because only a superior driving experience will do. It’s a brand that fuses an unparalleled level of performance, luxury, and style. With this in mind, you’re also seeking a superior shopping experience. So which dealer near Tampa and St Petersburg delivers such a high level of excellence when you want to buy a new or used Maserati? 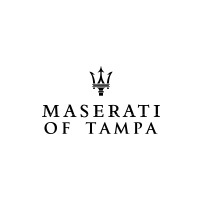 There’s only one – Maserati of Tampa. How do we do it? Let’s take a look at what our customers tend to mention most often. 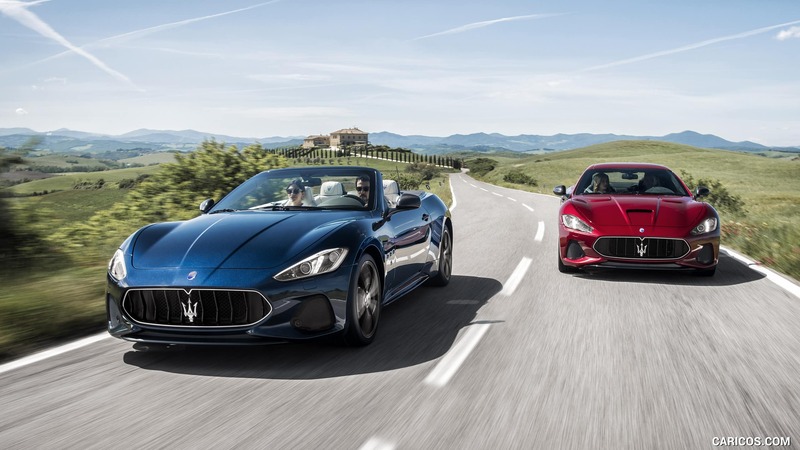 At Maserati of Tampa, we’re part of a family owned and operated organization of luxury auto dealers that has been in operation for the past five decades. When it comes to Maserati, we’re Tampa’s unrivaled experts. Our selection has been carefully curated to provide you with the best Maserati options. What model, year, trim, and color are you looking for? At Maserati Tampa, we offer the largest inventory of new and used Maserati models available for you to buy or lease. We’re excited to announce the I Care Promise, a special commitment that ensures you receive 100% customer satisfaction every time you interact with our team. To accomplish this, we’ve provided our staff with months of training, and we’ll continue to bolster their expertise with ongoing education as the years go buy. This makes us better equipped to serve your needs quickly and accurately. Between our unrivaled inventory of new and used Maserati models, our expansive Maserati heritage, our fast, reliable service, and the I Care Promise, we provide a Maserati dealership experience that you won’t find anywhere else. So whether you’re looking to buy or lease a new or used Maserati, come to the Tampa and St Petersburg dealer where satisfaction is more than a word – it’s a promise. Check out our unrivaled new and used Maserati selection online, or called Maserati of Tampa at (813) 375-3660 today. 0 comment(s) so far on Leading Dealer to Buy a New or Used Maserati in Tampa or St Petersburg?